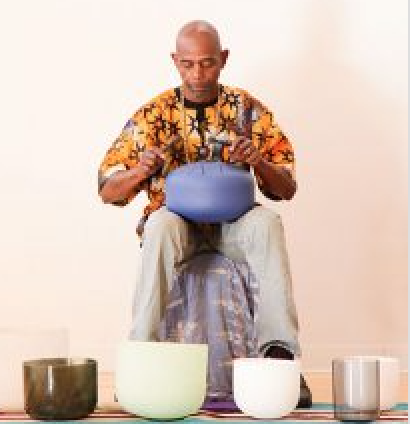 The Labyrinth Resource Group, a nonprofit organization, was founded in 1998 by a Santa Fe group committed to the power of the labyrinth in the community and in individual lives. The original labyrinth at the Museum of International Folk Art (completed in June 1999) was the first major project of the group. 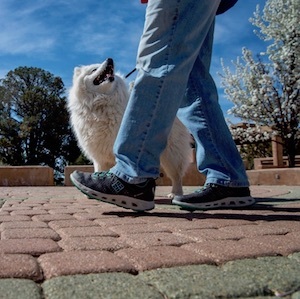 Since then, the Labyrinth Resource Group has been involved in the construction of over 25 labyrinths in the Santa Fe area, including 10 at elementary schools (a major emphasis of the group), the Cathedral Basilica of Saint Francis, Christ Lutheran Church, Milner Plaza, Unity Church and many private homes. Educational activities have included labyrinth tours and also presentations and workshops on the history of labyrinths and how to build them. 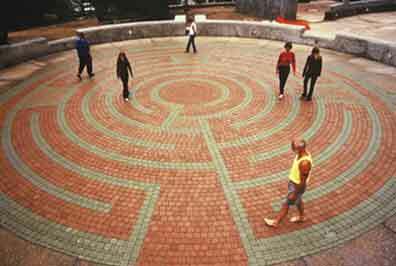 In October 2006, the Labyrinth Resource Group hosted “Walking Together”, a four-day event including facilitator training conducted by The Rev. Lauren Artress.